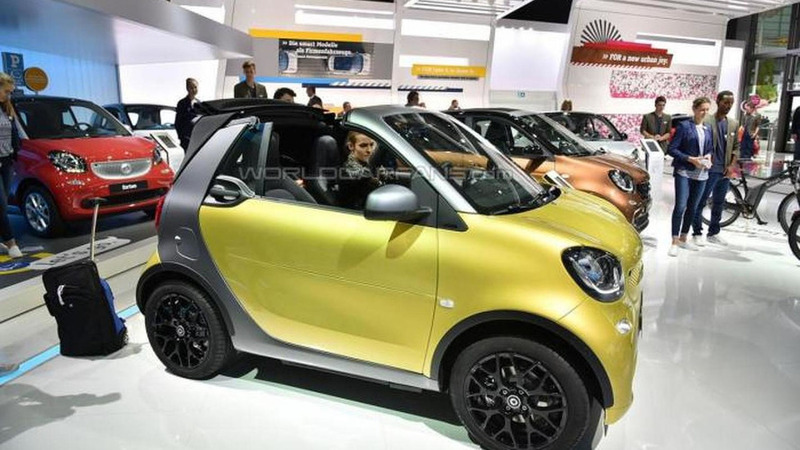 But there's no sign of a power hike. 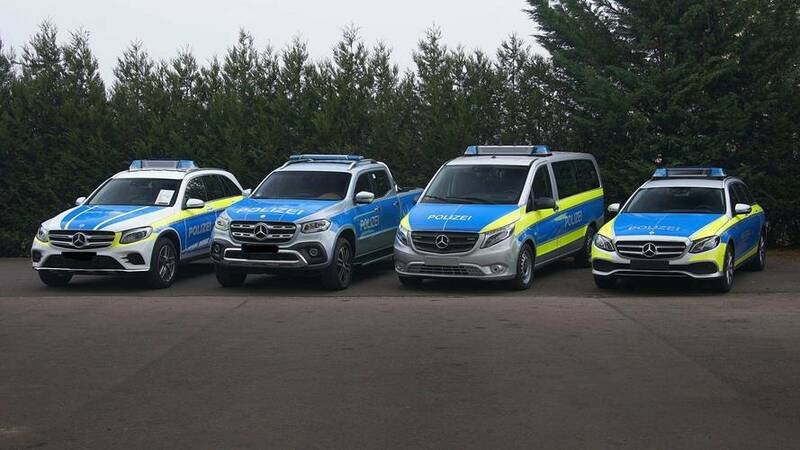 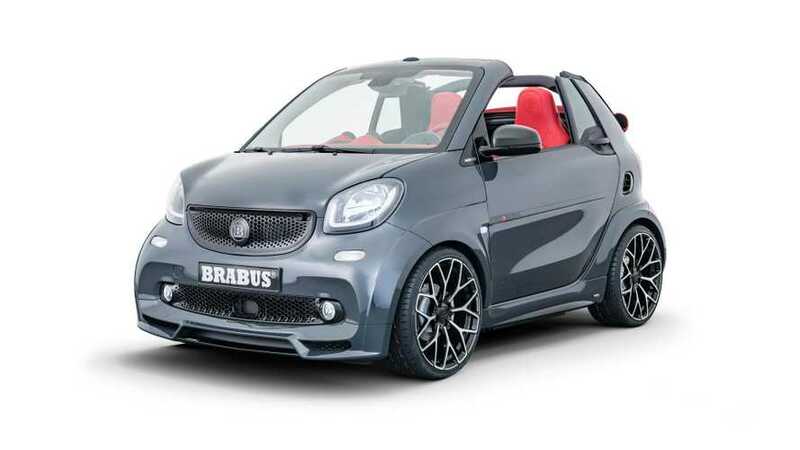 Smart has come under fire in Germany for airing a controversial radio commercial which tells children that Santa Claus does not exist. 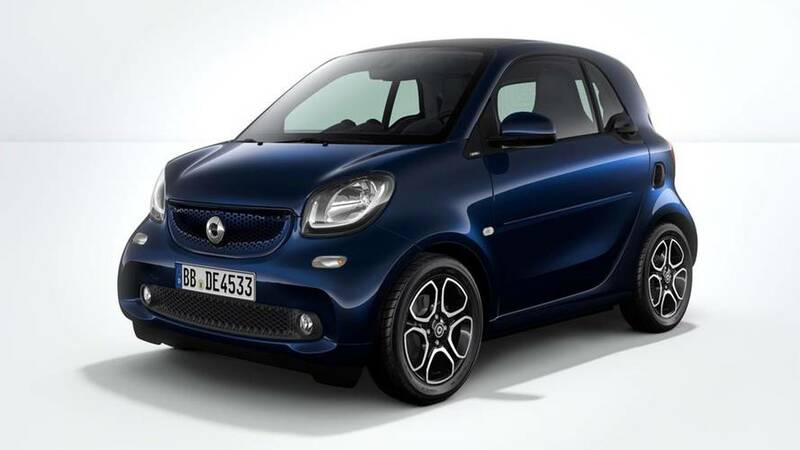 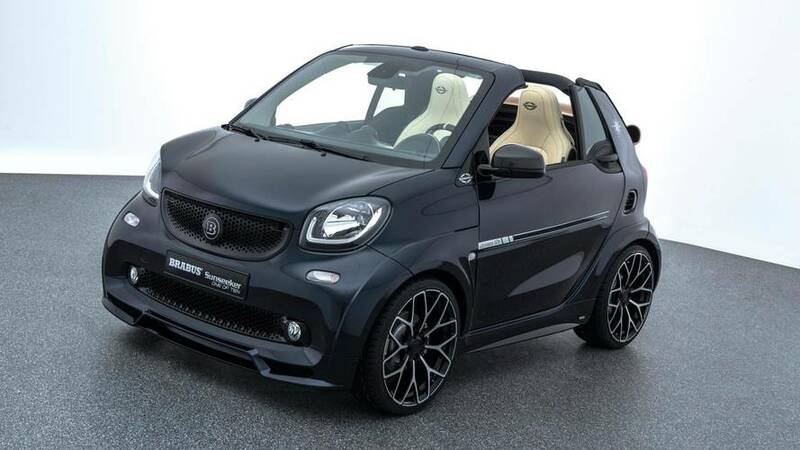 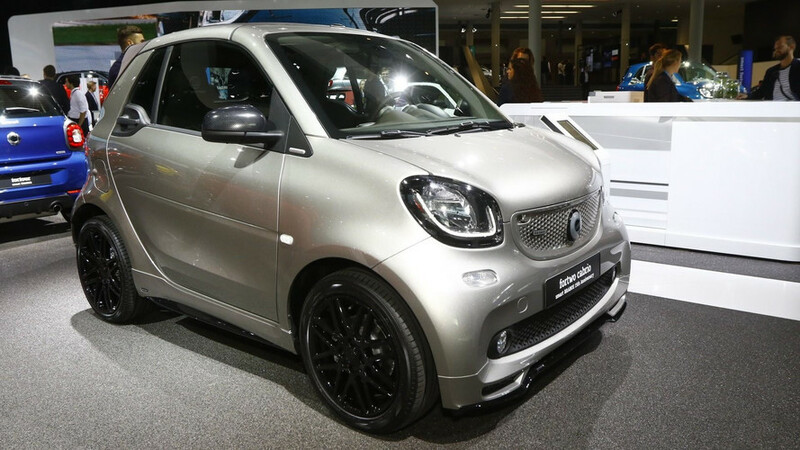 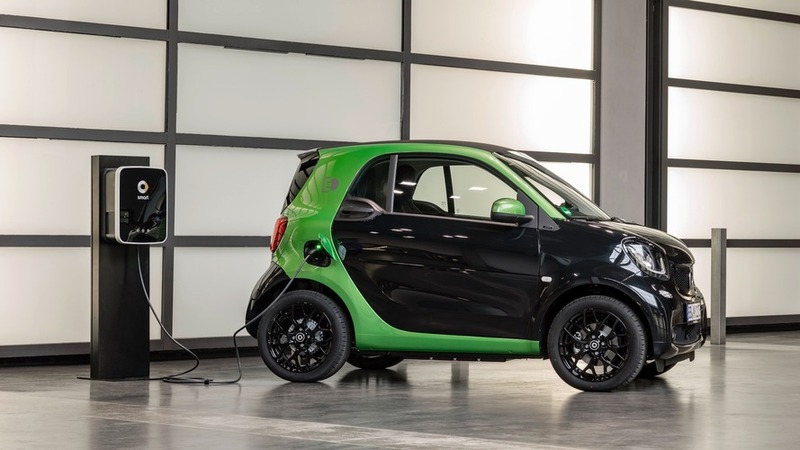 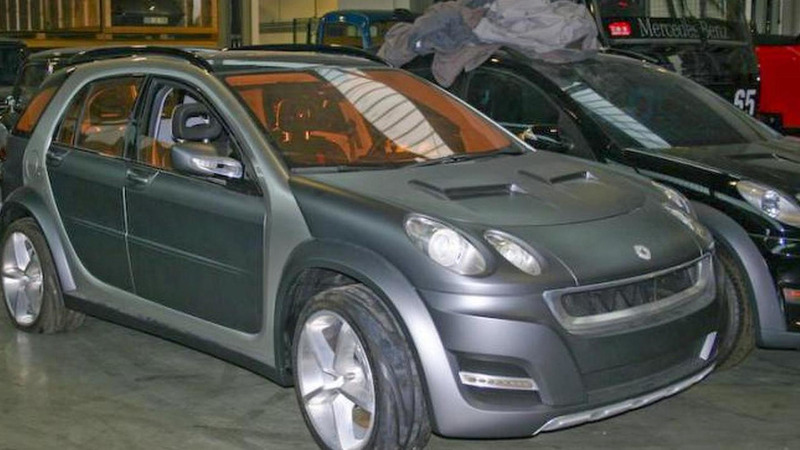 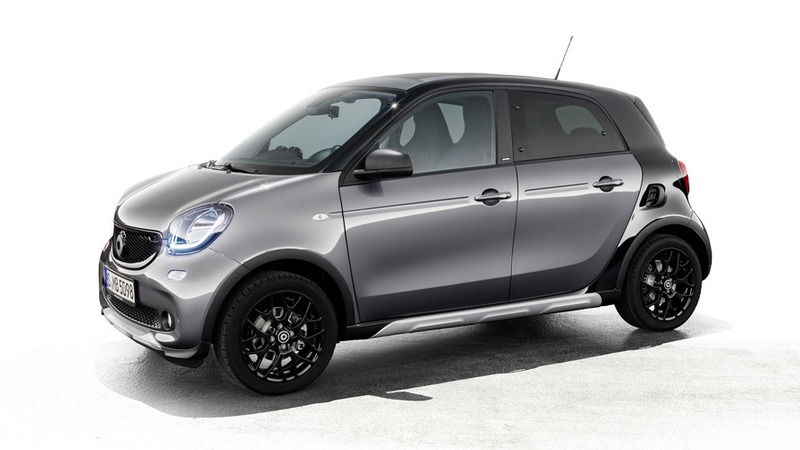 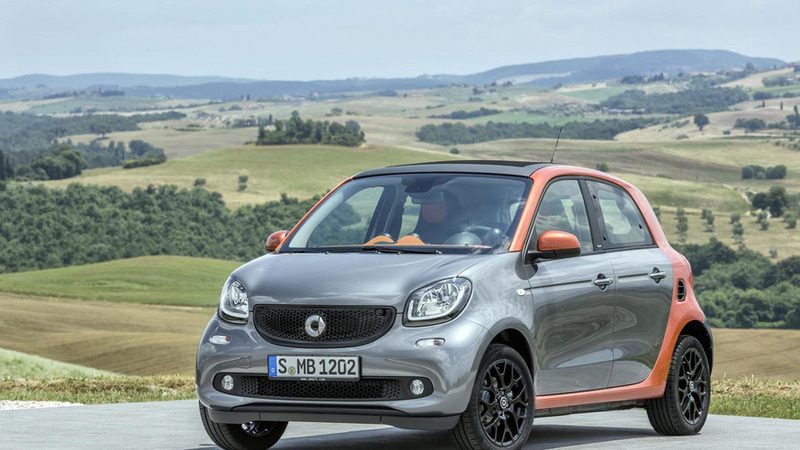 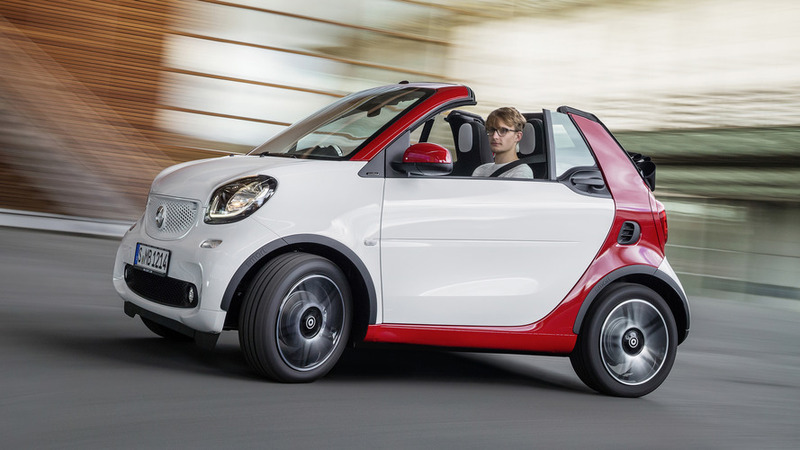 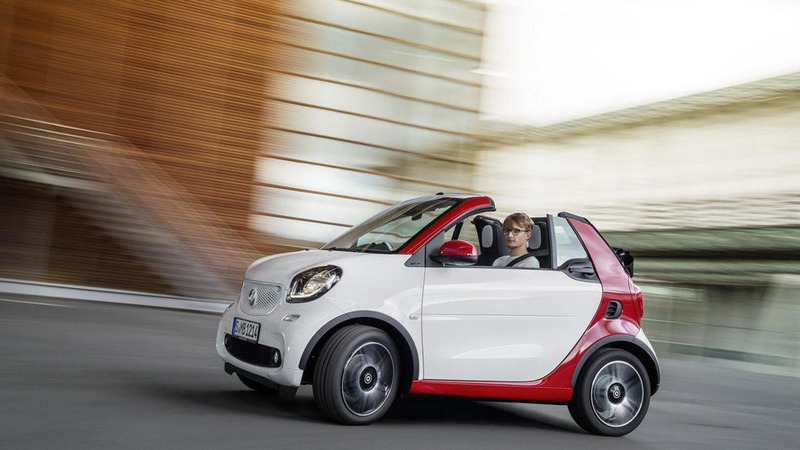 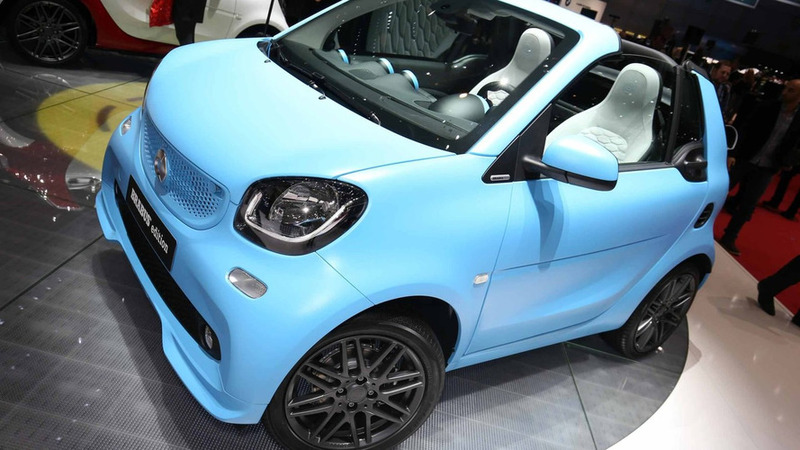 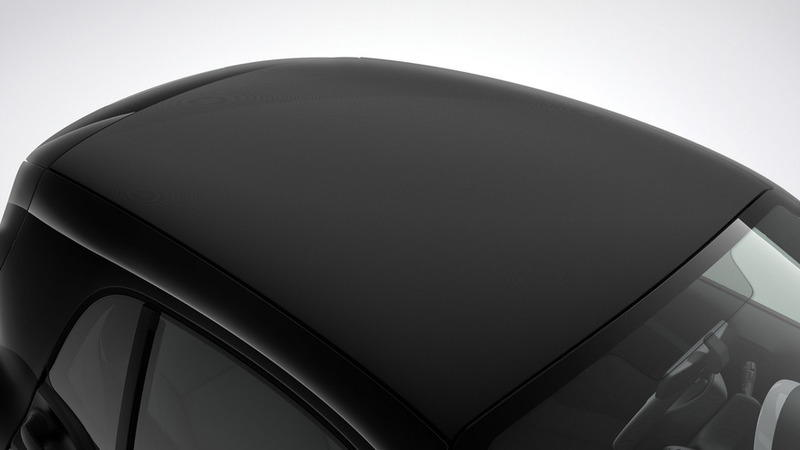 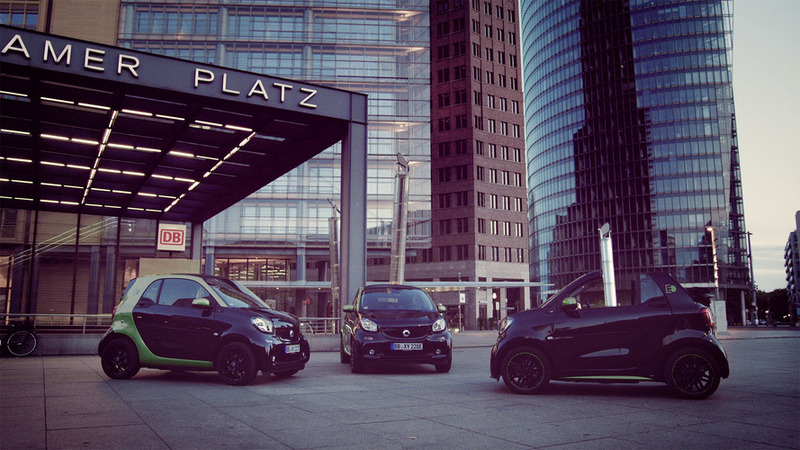 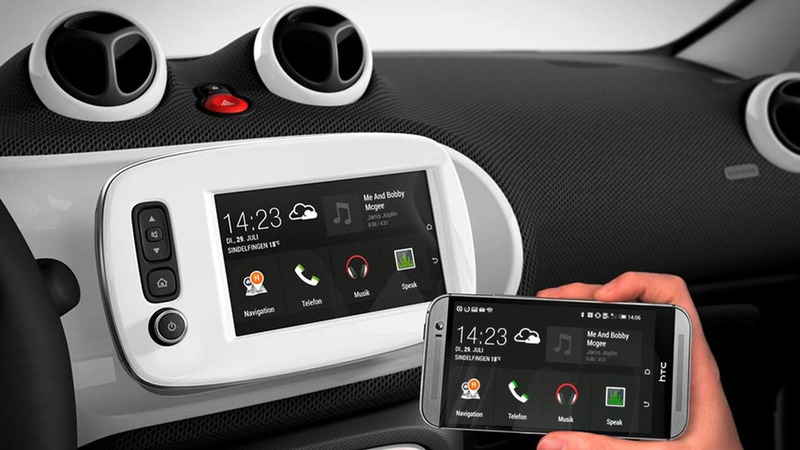 Daimler-owned Smart has announced they are not currently working on a small crossover/SUV.